For more than two decades Avant Garde has been providing flat roofing solutions for commercial and residential customers across the UK, such as GRP/fibreglass, single ply or Kemper roofing systems. We have solutions for simple or complex roof designs with lots of protrusions, such as rooflights, but it’s always a shame to find poor quality rooflights when we’re carrying out our work. 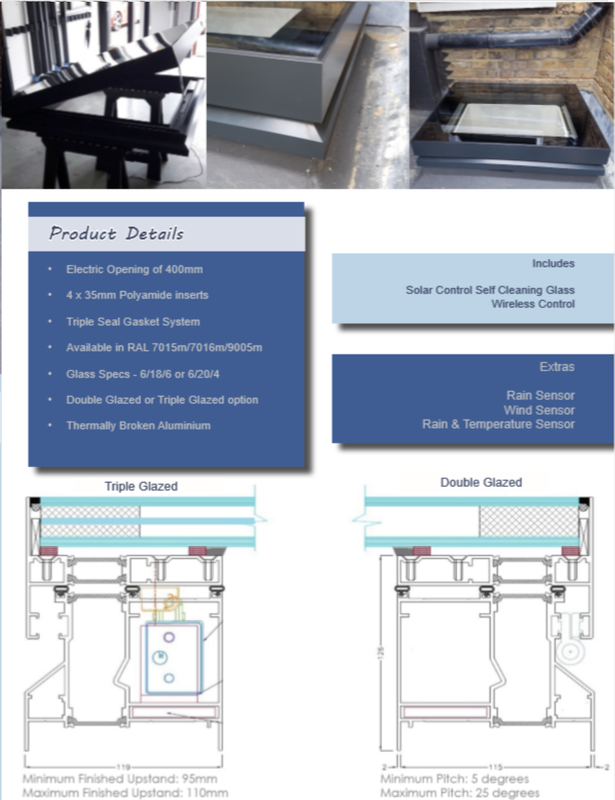 This is why we now supply rooflights for commercial and residential customers. Our dome rooflights are ultra high quality, and they’ve been developed to make optimum use of natural light. 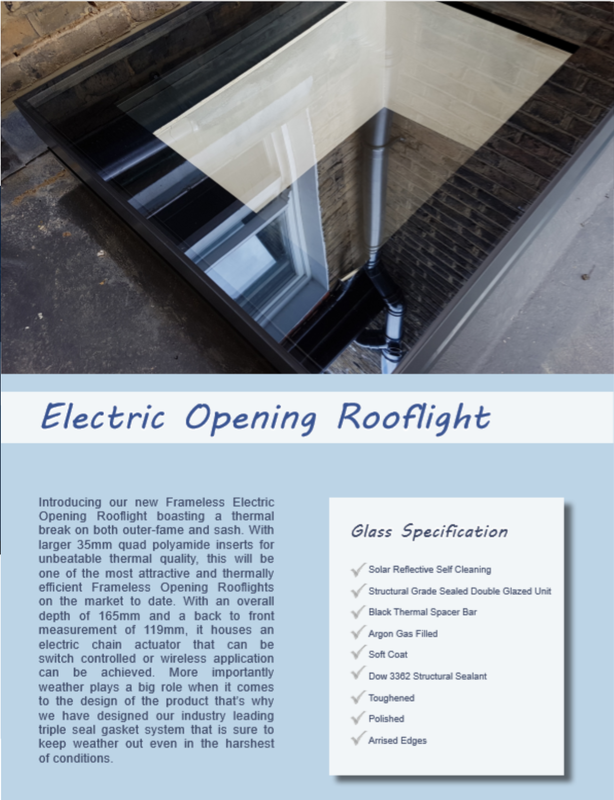 We now offer a wide range of sizes, shapes and glazing options, so if you’re looking for a flat roofing contractor who can also install rooflights of the highest quality, you’ve come to the right place. Why do I need rooflights on a flat roof? It’s no secret that rooflights can enhance the appearance of a flat roof, but the biggest advantage is of course that you’re able to flood your room with gorgeous natural light. There are many documented health benefits of exposure to natural light, such as the Vitamin D production that it promotes, so whether we’re installing rooflights to homes, schools, nurseries, clinics, warehouses or supermarkets, we’re encouraging good health and a happy mood. Installing rooflights on a flat roof makes financial sense too. During the winter months when the sun goes down super early, rooflights allow you to make the most of the limited hours of sunlight. You also reap the rewards in the summer too, as you may never need to turn your lights on, so you’re able to drastically reduce your electricity bills. 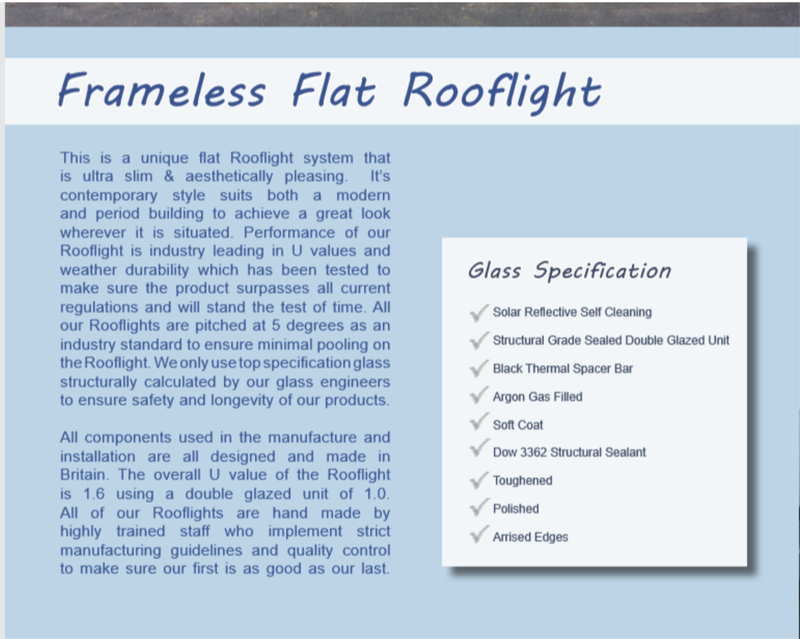 One of the most important things to consider when installing a rooflight on a flat roof is its elevation from the roof. 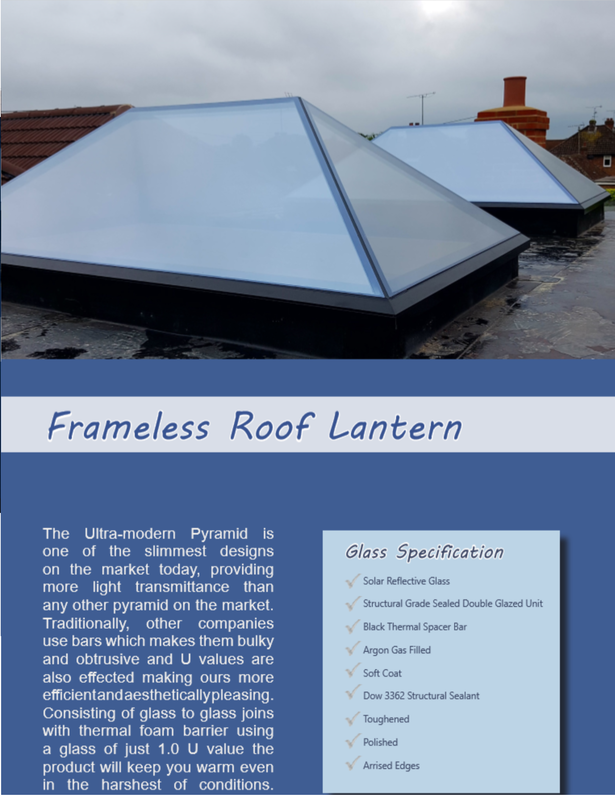 Many homeowners and commercial customers have found planning regulations very strict with little room for manoeuvre, however, Avant Garde Roofing Solutions can provide you with a set of skylights that are popular among architects, whilst they’re designed with minimalism in mind, so you’re guaranteed low profile rooflights that keep your local authorities happy. 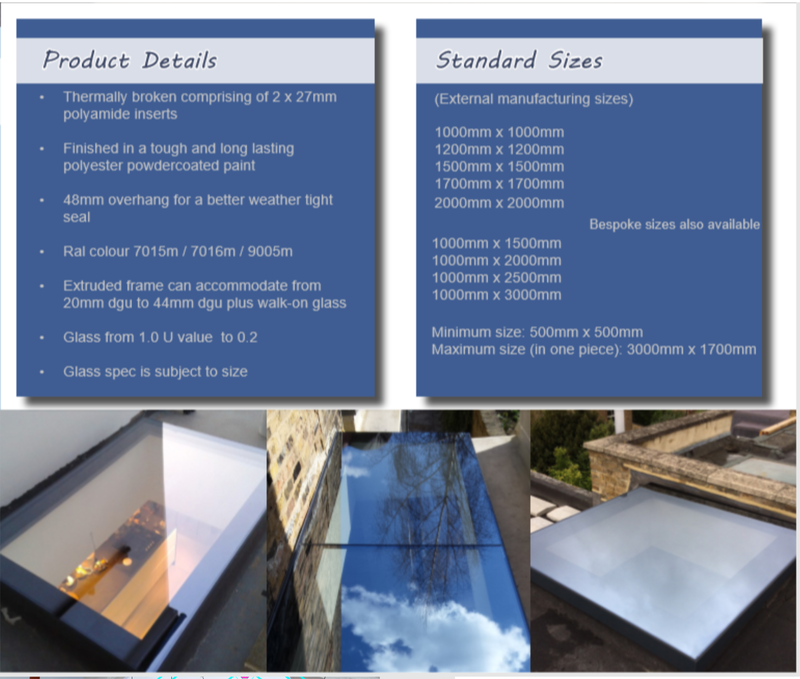 Why Choose Avant Garde for Rooflights and Skylights? As a hardworking, reliable and professional family-run team, Avant Garde Roofing Solutions carry out every single project, so you’re dealing with a decision maker right from the initial survey to the installation and completion. We pride ourselves on offering the highest levels of customer service from initial contact to the conclusion of your roof, no matter how simple of complex it may be. We’re also regularly carrying out flat roofing repairs, replacements and rooflight installations for traditional properties and new buildings, so no job is too challenging for our dependable team. 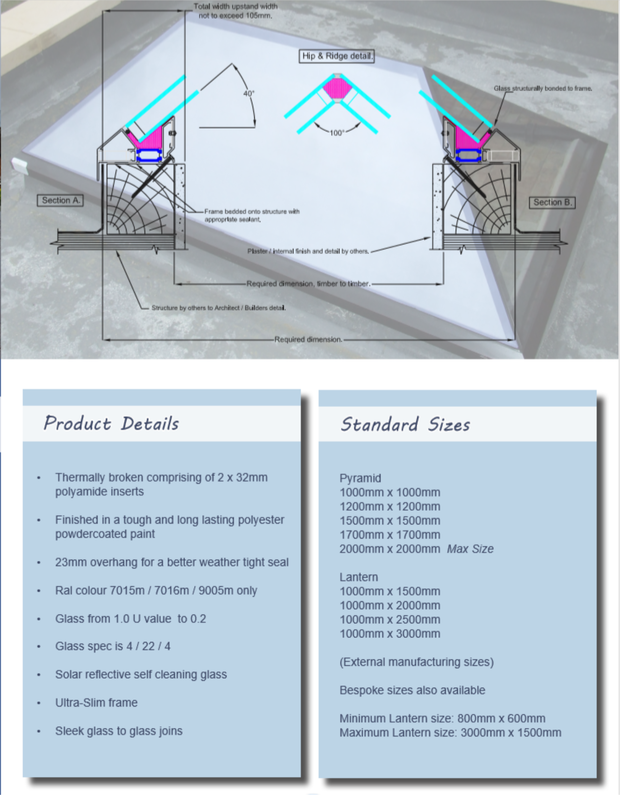 We’ve found that installing polycarbonate domes on educational, commercial, residential and industrial properties allows light to flow into the room, transforming the space entirely, whilst increasing productivity and cutting down on energy bills because sunlight is absolutely free. 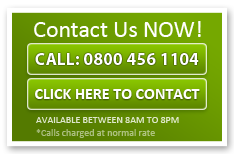 If you’d like to learn more about our range of rooflights, please do not hesitate to contact Avant Garde Roofing Solutions today on 0800 456 1104.